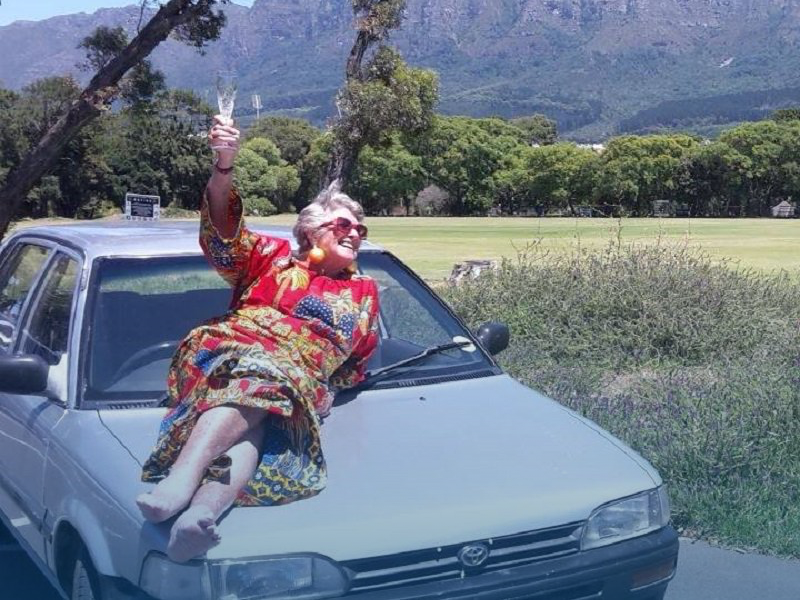 Cape Town – After 20 years of adventures and companionship, a granny and her Toyota Conquest are making new memories in a road trip from Cape Town to London. Julia Albu, 80, left Jakkalsfontein before dawn on Tuesday, 13 June 2016 to start her trip to raise money for a literacy charity. Albu has raised more than R20,000 for Shine Literacy.